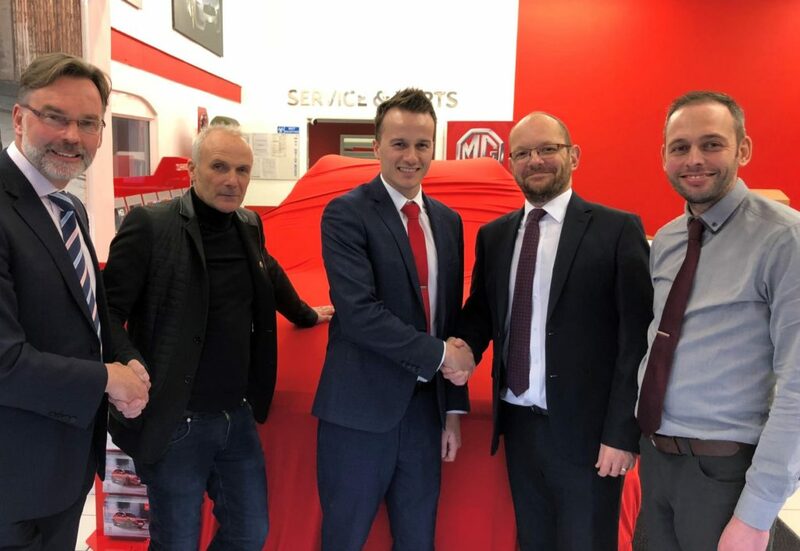 MG Motor UK has continued to expand its dealer network with the appointment of Thompson First in Stroud, Gloucestershire. A family-run business, Thompson First was founded in 1972 and has built a strong local reputation for customer service. Scott Thompson, Dealer Principal at Thompson First MG, comments: “We’re thrilled to join the MG network. 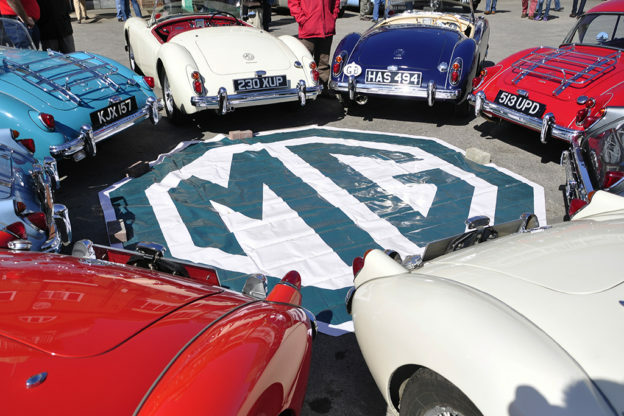 We see MG as a great brand with significant potential. 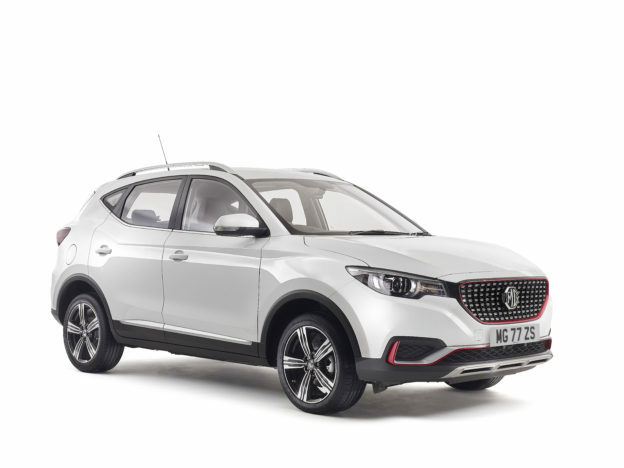 The fantastic value-for-money aspect that you get with MG cars is perfect for our customers, especially with the 7-year manufacturer’s warranty. 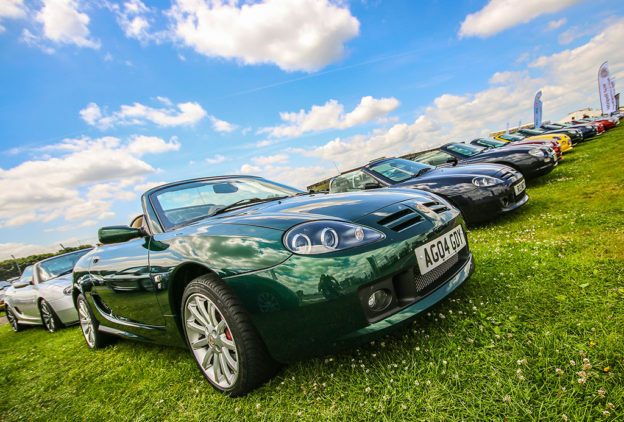 We’re dedicated to going the extra mile to deliver an enjoyable and informative experience for our customers, and we know they’ll love MG”. 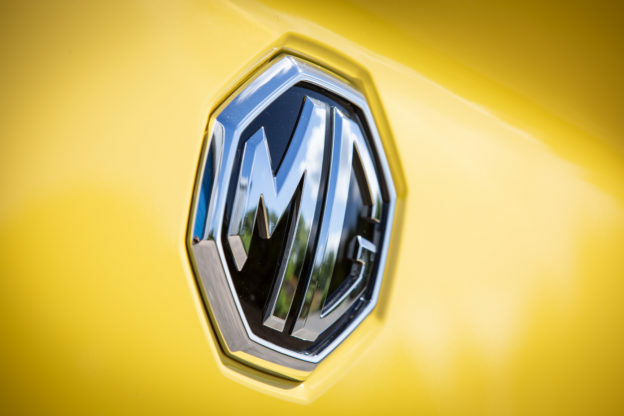 David Allington, Network Development Manager at MG, added: “It’s important to MG that we work with dealerships which share our vision for the future. In 2018, we saw MG grow more quickly than ever before and, following our success, Thompson First will be the 83rd dealer to join our family! They’ve worked hard to develop strong customer loyalty and they’ve been looking for a brand that matches their customers’ high expectations. 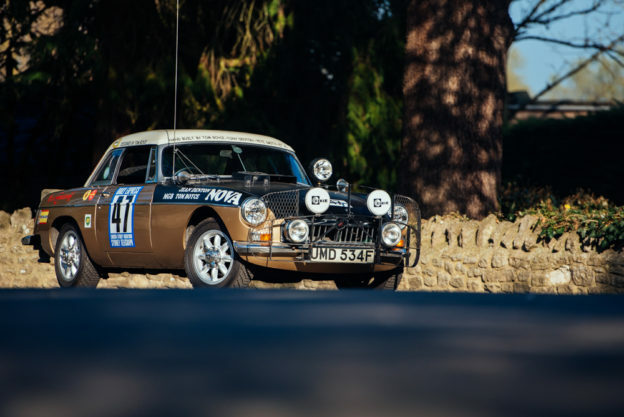 MG was the perfect choice”.